Peace – this is how we describe Son Josep de Baix with only one word. Putting the first steps on the finca’s grounds, you feel like all the stress and the little worries of everyday life are far behind, this is how many of our guests describe their feelings. 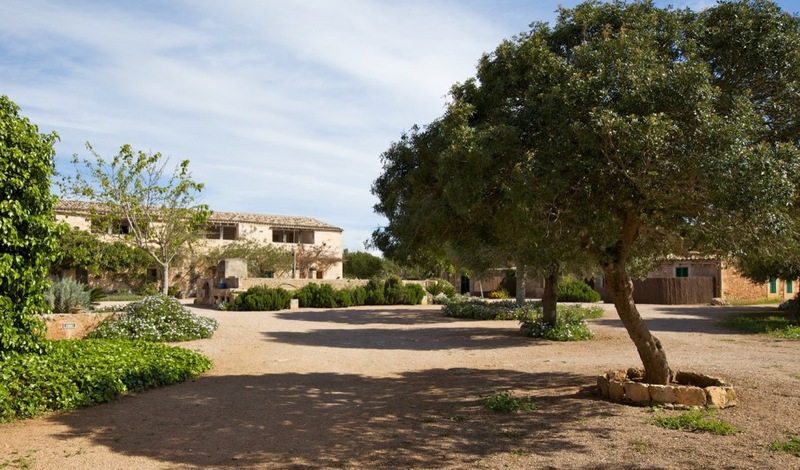 The historic buildings, the old tress and the rural surroundings make you feel the authentic Majorcan way of life immediately. 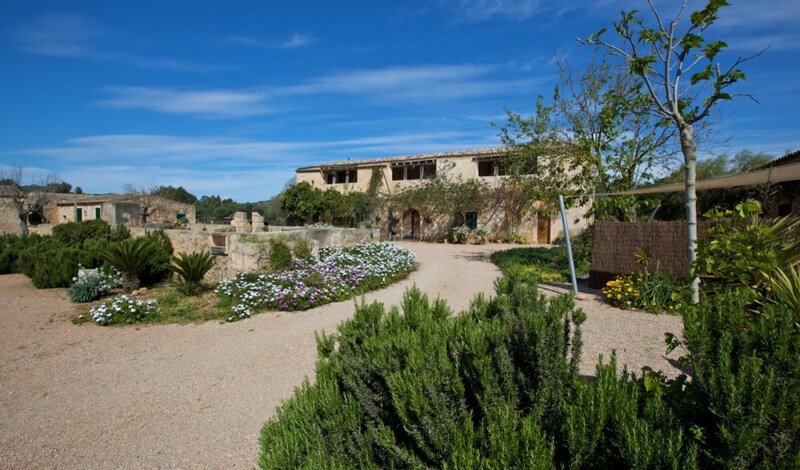 The Agroturismo Son Josep de Baix is located on an extensive country estate on Majorca’s east coast. 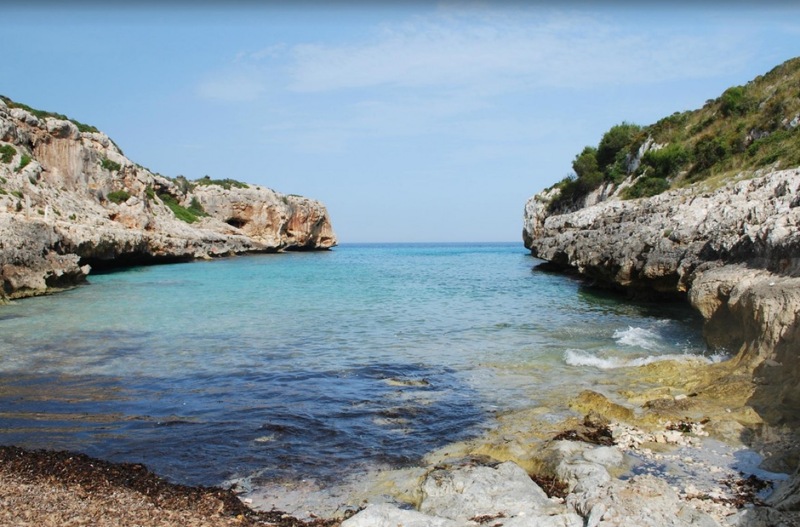 The property stretches all the way to the Mediterranean Sea, so after a nice walk of about 20 minutes you can reach the three beautiful bays Es Caló des Serral, Cala Magraner and Cala Sequer. Families will find perfect beaches for fun in the sun and in the water and couples will enjoy the romantic spots and peaceful environment. Also, the bays invite to diving and fishing. Further beaches and bays are located in the surroundings and can easily be reached by car or bicycle. You can thus enjoy two holidays in one at our finca: beach vacation and country life – a very rare combination in Majorca! It was the great-great-grandfather of Guillem, today’s Director of the Agroturismo, who bought the estate of Son Josep many years ago. He had three daughters – but only one finca. 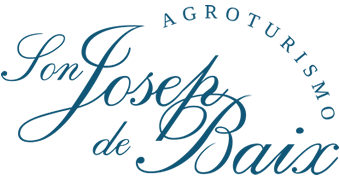 So he decided to divide the estate into three parts and give one to each of his girls: Son Josep de Dalt (de arriba = the upper area), Son Josep de Sa Talaya (the area around the historic watchtower) and Son Josep de Baix (de abajo = the lower area), the area where our hotel is located.  The transformation from a private estate into the Agroturismo Son Josep de Baix began more than 20 years ago and is still going on today: Our wish has always been to open the estate to guests, to show them authentic country life on a Majorcan finca and to fulfil all needs of comfort and service today’s travellers might have. Preserving the authentic charm has always been a priority: sheep and horse stables as well as former barns have been renovated and transformed into guest rooms – they let us experience their long history without having to compromise on comfort. Free-range chicken will regularly cross your paths during your stay and on the surrounding pastures graze about 400 sheep. Kittens and our dog are also joining in. Please understand that we can’t allow you to bring your own animals. Our finca is a perfect place for children – they can play in the nature, run free, enjoy their time in fresh air far from the traffic and distractions of the cities. We want you to spend quality time as a family while you’re our guests. Therefore, we did not install a TV or internet connection in the apartments. 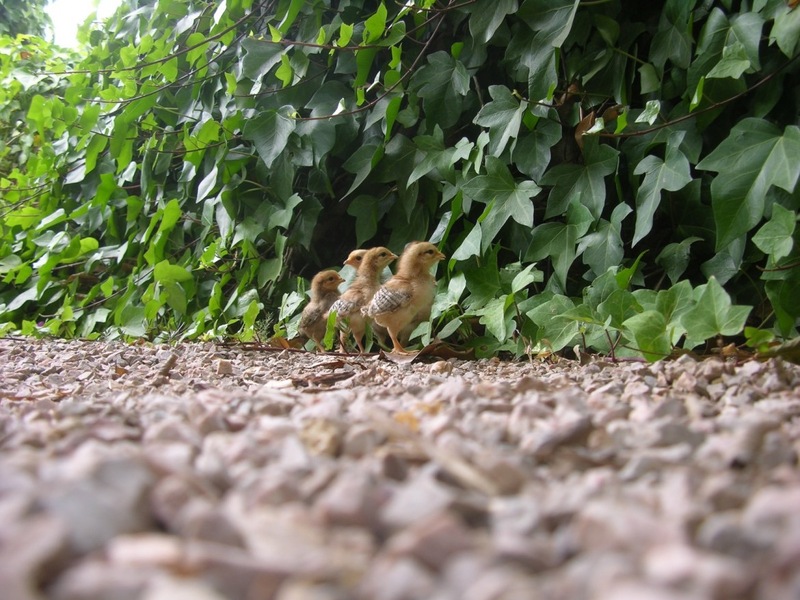 Enjoy pure country life including kittens, sheep, chicken and our child-friendly dog. Free and safe parking on our premises. To explore the estate and its surroundings by bicycle is a gorgeous experience! We work with a bicycle rental nearby who brings the bikes to the property, if you wish so. 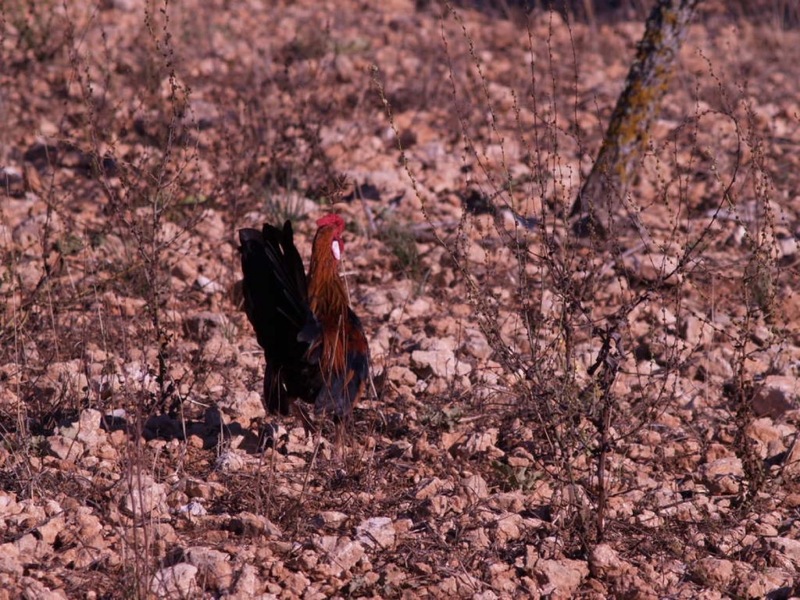 A friend of our family runs an organic farm in Manacor and delivers fresh fruit and vegetables to our property. From María, the good soul of the finca, you can get the fresh eggs of our free-range chicken that make every breakfast even more enjoyable. 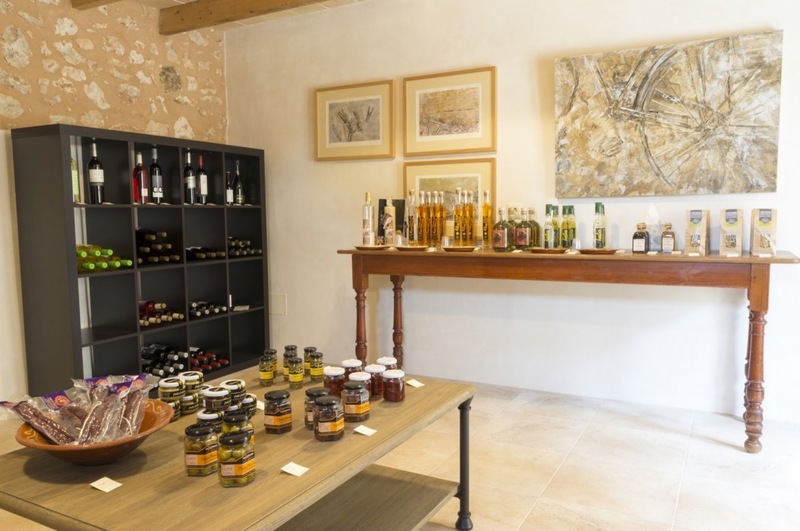 As you see, you can stock up with good, healthy food directly on our premises and also easily take an authentic piece of Majorca home with you. Our beautiful outdoor pool (size: 5 m x 10 m, depth: 1,40 m – 2,00 m) is surrounded by wild olive trees that give shade. With its beautiful sundeck it is a peaceful place to enjoy the sun and water. The estate stretches down to the coast line. After a walk of about 20 minutes you can reach the three wonderful bays Es Caló des Serral, Cala Magraner und Cala Sequer. Further beaches and bays are located in the surroundings and can be easily reached by car or bicycle.